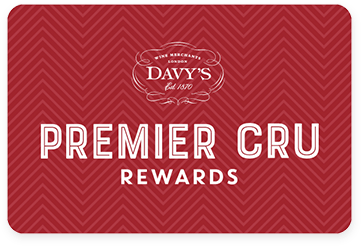 Premier Cru Rewards - Purchase this today and earn 765 points to redeem for free wine and gifts. A case of Smith Woodhouse Vintage Port 2007 Duty Paid made up of 6x75cl bottles. “Brambly black fruit on the nose with touches of cigar box, fireside hearth, just a faint touch of wild mint. Good definition although it does not have the same level of vigour as other 2007 ports. 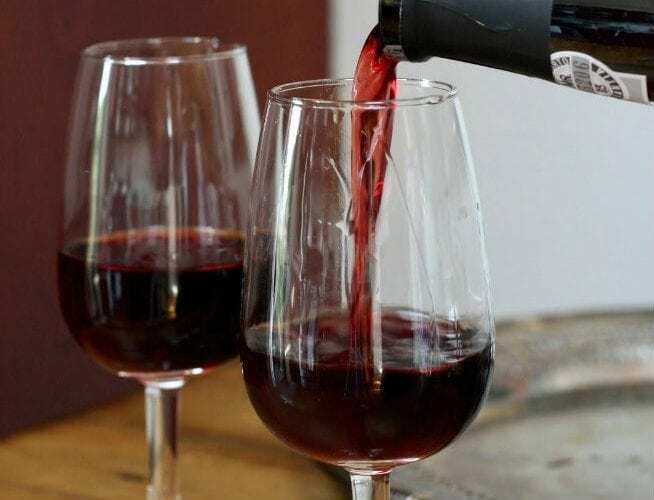 The palate is medium-bodied with great purity on the entry. A port defined by its elegance – almost understated but it builds beautifully. Fine tannins on the finish, touches of cloves and ginger lingering on the aftertaste. Perhaps earlier drinking but very refined.” Tasted May 2009, 92 points, Neal Martin, Wine Advocate. Sold as a case duty paid, price includes VAT. This can be delivered or can be held in storage at our Victorian cellars in Greenwich. Storage is charged at £9.95 ex VAT per annum. No further discounts of any kind apply, Reward Card points are not applicable.